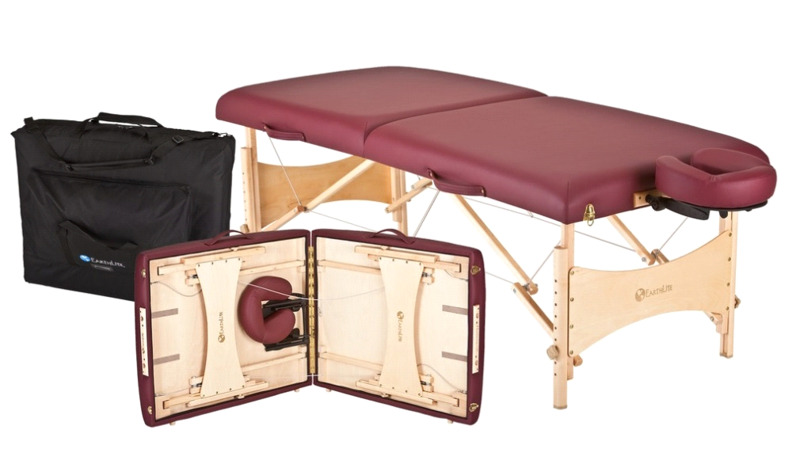 Earthlite’s Harmony DX portable massage table package is packed with features and value. 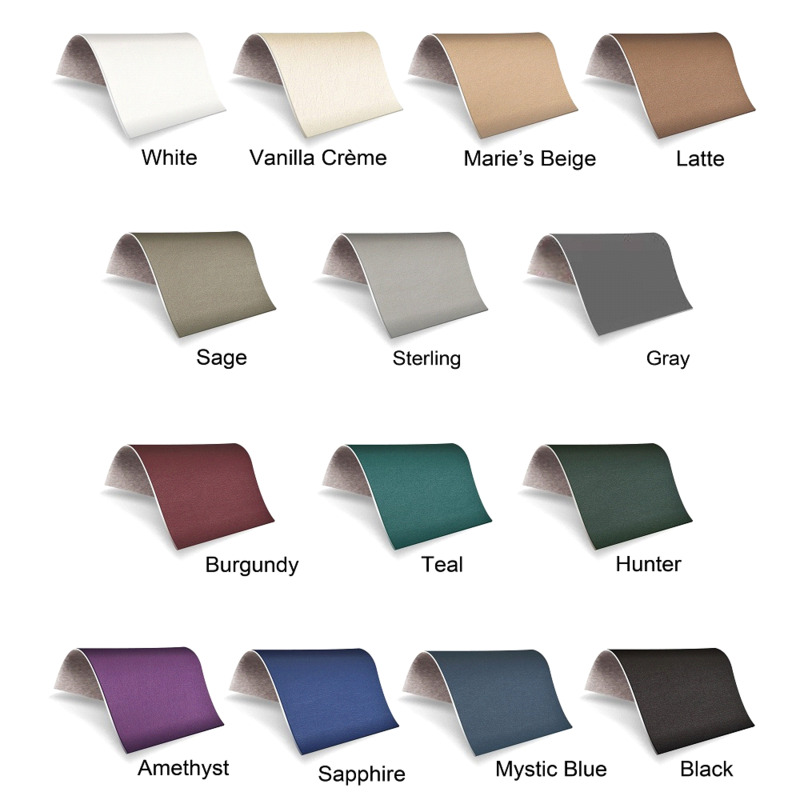 Earthlite’s reknowned attention to detail and the lifetime warranty from the industry’s premier table manufacturer should put you at ease for years of worry free professional use. Our portable massage tables are ergonomically designed to fit various body types and heights, and offer soft plush foam padding to ensure the comfort of your clientele. Each table is extremely sturdy, durable and hand-crafted with only the finest earth-friendly materials. We carry the entire line of EarthLite tables and accessories. If you have any questions regarding this item please give us a call (800)355-2956. - A wider, full 30” x73”” frame. - Luxurious multi-layer 2.5”cushioning system for extreme comfort. - Premium Maple hardwood and Aircraft quality decking. - Full length piano hinge for added strength. - Stablefoot leg boots for increased traction. - Patented Mid-brace Cradle-lock cabling system – unsurpassed stability. - Eco-friendly – follows Earthlite’s green manufacturing practices. - Milled and assembled with Earthlite’s tight manufacturing tolerances. - Dual wooden outlets for even table wear. - Package includes Earthlite’s Deluxe Adjustable Headrest, Headrest cushion & Premium Single Pocket Carry Case. - Lifetime Warranty on frame, 3 years on foam/vinyl. - Available in the new Nature’s Touch 100% PU vinyl in Teal, Agate, Burgundy and Black.